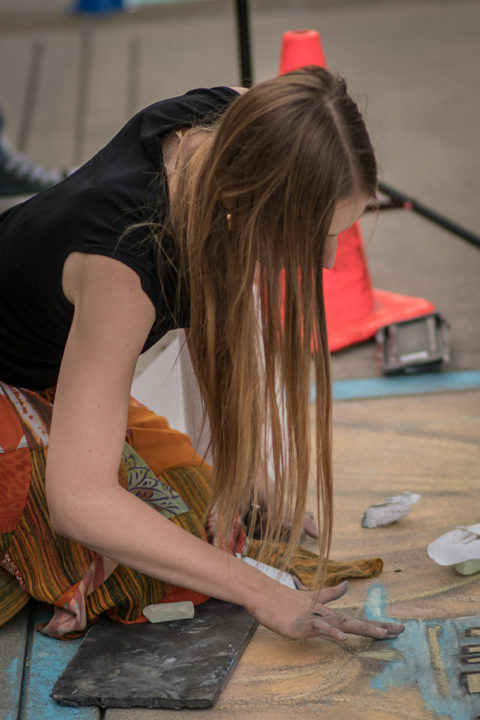 In San Francisco, fall weather often brings sunny skies, making it the perfect excuse to get outside and make art! 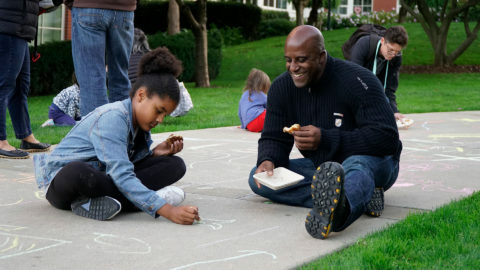 The 2018 Lucasfilm Sidewalk Chalk Festival was the latest installment of one of our favorite annual traditions. Top prize in this employee event went to “The Nightmare Before Sithmas,” a wonderfully frightful blend of Star Wars and the classic Disney feature film. Don’t miss the gallery below where you can see all the winners from this year’s event!